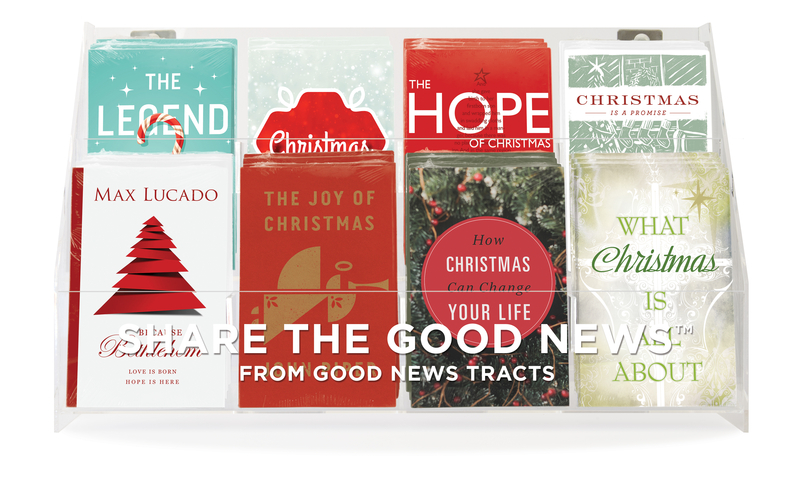 In “Because of Bethlehem,” Max Lucado calls to mind truths of the gospel that are made a reality at Christmas. God's greatest gift to humankind, his Son Jesus Christ, fulfilled a plan of providing everlasting peace for all who truly believe in him. 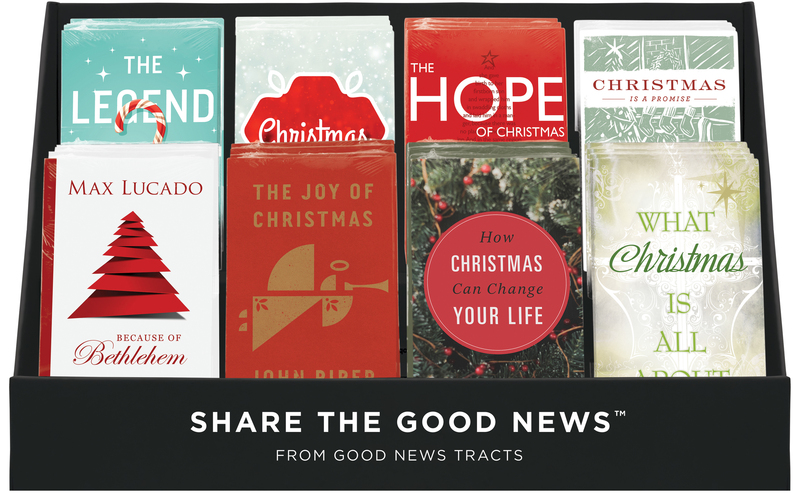 This tract shows how Christmas is more than just a holiday. In light of the truth of the gospel, it can be truly life changing!